Cf. 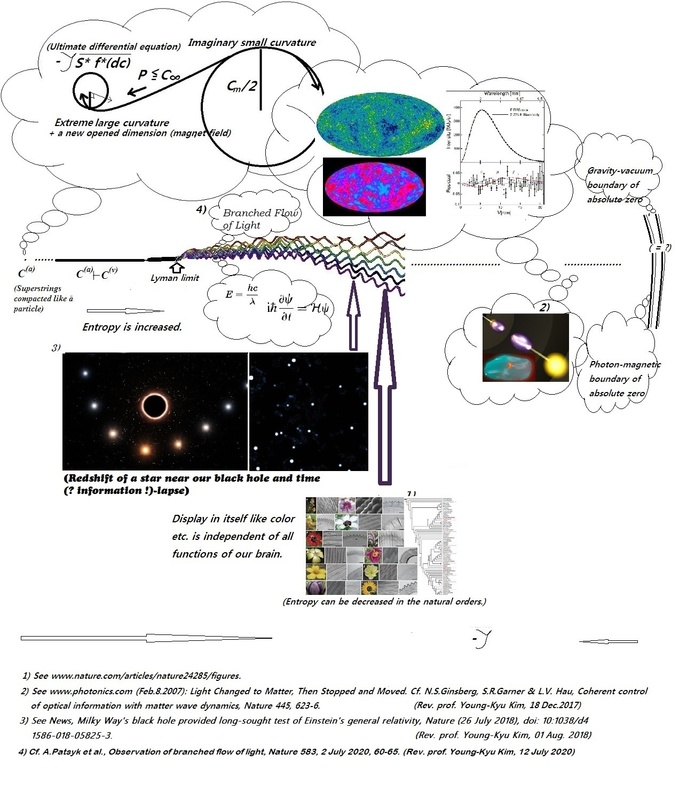 the figure or supplementary figure1(02.Feb. 2017; 01.09.2017; 11. 07. 2018) in the concept (11.Aug. 2017) with regard to the transition of differential constants containing dimensions and forms (08.Feb.2018; 19 May 2018; 28 June 2018; 17 November 2018; 07 January 2019; 08 January 2019; 10 January 2019; 22 January 2019; 31 January 2019; 01 February 2019; 22 February 2019; 25 February 2019; 04 March 2019; 14 March 2019; 16 March 2019; 20 March 2019; 21 March 2019; 06 April 2019; 13 April 2019) on the theoretical grounds of the creation in the origin of our universe (Y.K. Kim, 08.Feb. 2015). For example, see phases of the natural light (Y.K.Kim, 16. Dec. 2017; 01.Aug. 2018). Speaker: Sun Shil Kim (a substitute for the author not participating in the meetings of the Lord's day). 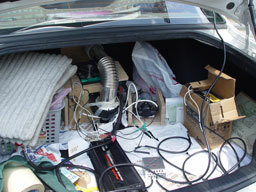 Now the mp3 file is freely available from ACS ( see http://www.softconference.com/ACSchem/slist.asp?C=4321, Fuels, ... 29-02-0052). ATP (Adenosine triphosphate) can be synthesized directly from AMP (Adenosine monophosphate) without the intermediacy of biomolecular or genetic ligation enzymes. 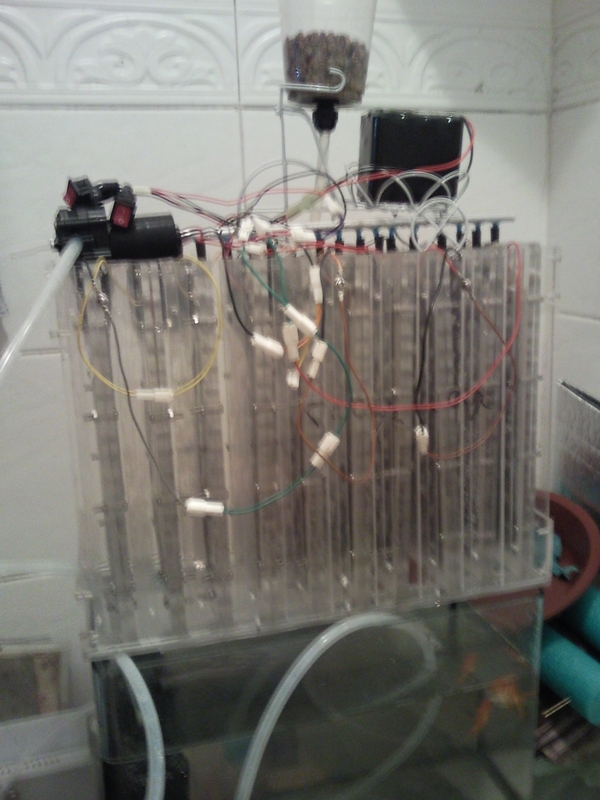 On 23 May, 2012, the research institute firstly achieved in running a DC motor by supplying only the daily water upon 3 sheets (11 x 11 cm)of the natural cellulose papers. 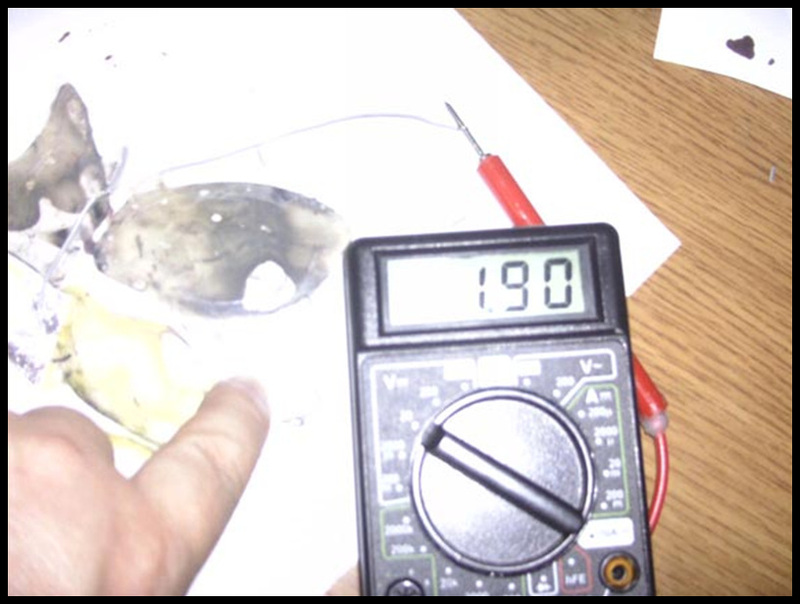 At the Summer Education Program of 2011, the research institute introduced the technology of the non-catalytic water fuel cellulose cell advanced from the non-catalytic water fuel polymer cell, which was invented in 2008 and has been presented in the educational programs for the Christian family since 2009. 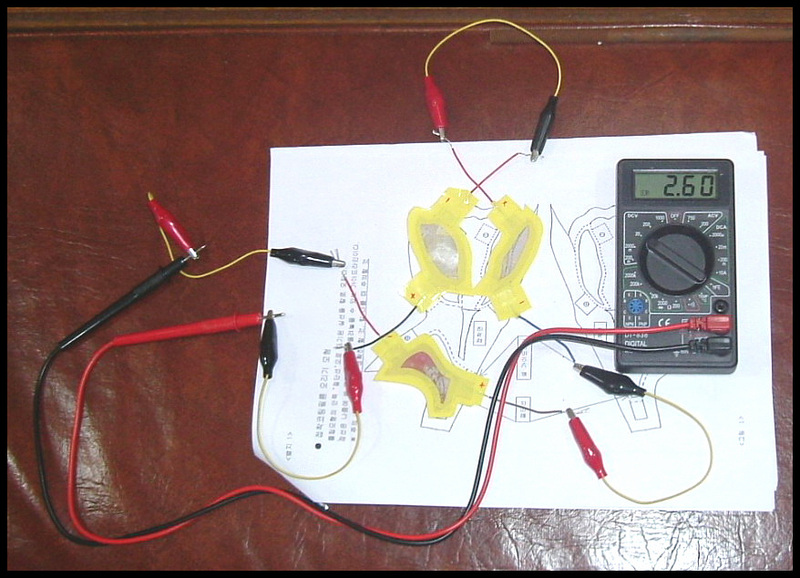 But the most modules of cells has failed in running a DC motor on account of the feeble production of electric currents. 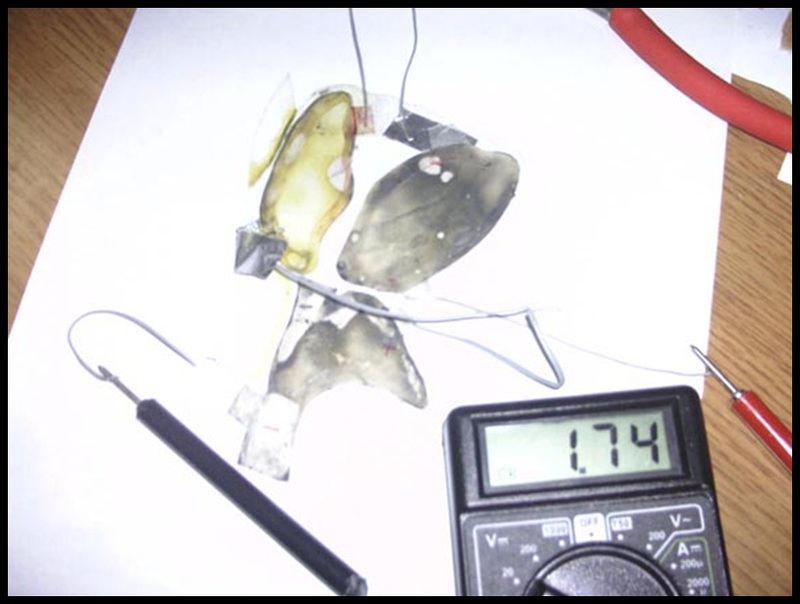 In the recent experiments, Prof.Young Kyu Kim achieved in running a DC motor by using a new electrode and the wider, natural cellulose papers. (06 June, 2012). 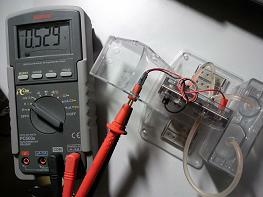 See applications of the water fuel paper cell(12 V) for the daily life (15.06.2013). 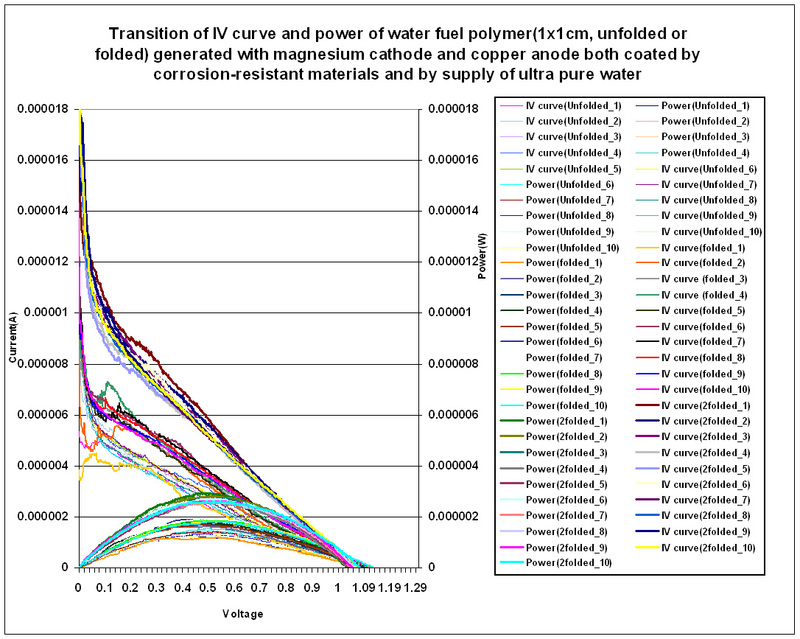 See also I-V curve & power graph of the water fuel paper cells assembled with magnesium cathodes(11.5x23 cm) coated by the corrosion-resistant material, as generated by supply of extremely pure water(22.01.2014). 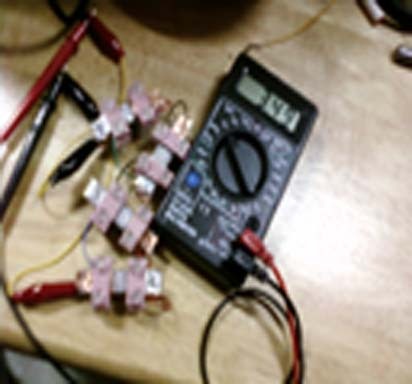 On this device to product electricity directly from water molecules by irreversible proton pumping without electrolysis processing, a first patent in the world timeline of invention and technology is recently granted (Nr. 10-1398077)(15.05.2014). 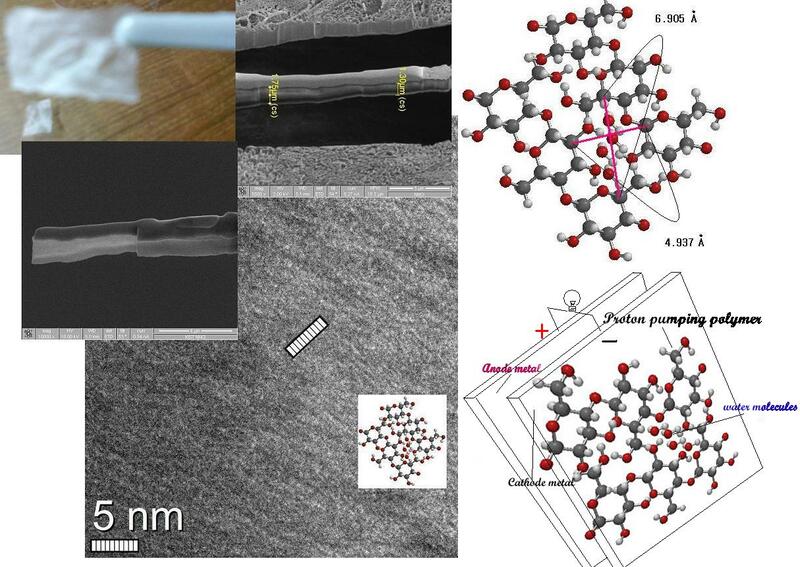 See a new recent article about the - like an atomic-scale bucket brigade(C & EN, V.93, Issue 12, p.6, March 23, 2015)-proton pumping of the so-called hydroxyl holes within our cellulose polymer for the non-catalytic water fuel cellulose cell: Franz M.Geiger et al., Aqueous proton transfer across single-layer graphene, Nature Communications (17 Mar 2015)(DOI:10.1038/ncomms7539) (23.03.2015) and the chemical explanation papers (especially 1-1-2011-5030662-53, 14 Oct.2011) of Prof. Young Kyu Kim on the same theory previously offered to the Korean Patent Office (25.03.2015). 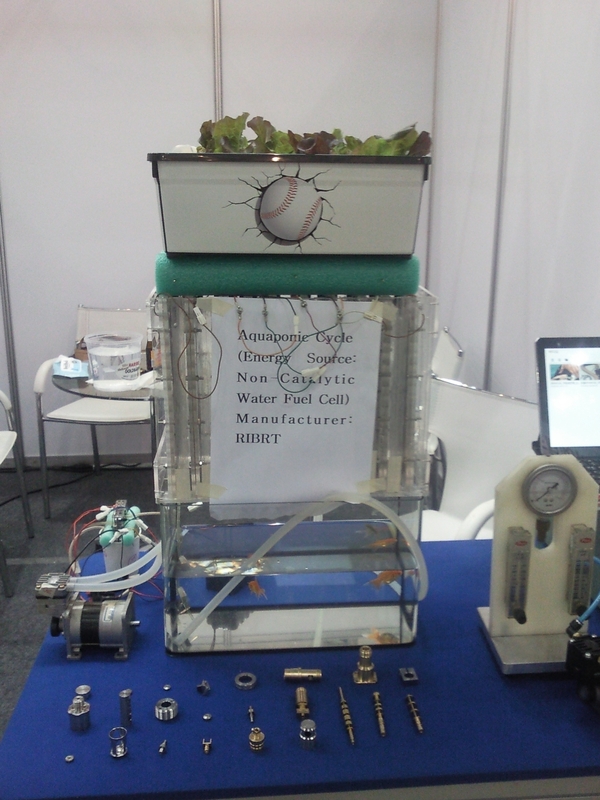 See the recent application examples of the non-catalytic water fuel cellulose cells (12V) for power source of the aquaponic cycle, as exhibited in the International Materials & Components Industry Show 2015 (Aug. 19-21, 2015) and another example for aquarium (05 Sept.2015) and for LEDs (23 March 2016). Cf. 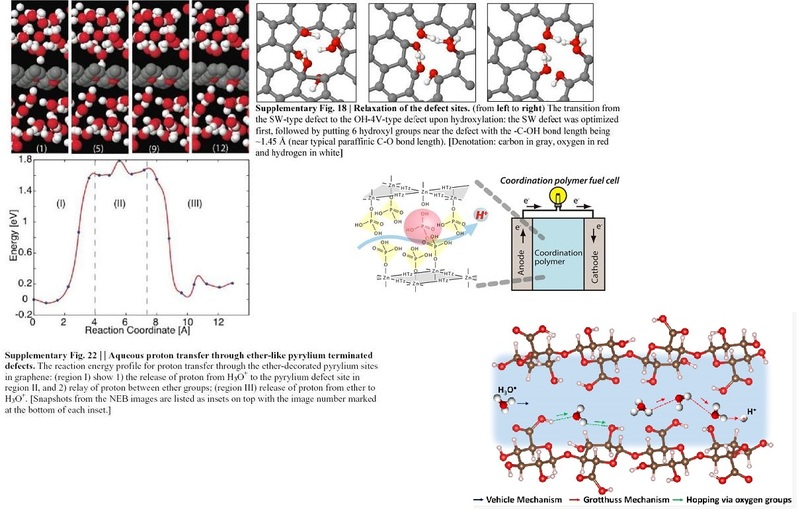 a recent report on the OH defect sites promoting the high mobility of protons also in the similar principle: Munehiro Inukai et al., Encapsulating Mobile Proton Carriers into Structural Defects in Coordination Polymer Crystals: High Anhydrous Proton Conduction and Fuel Cell Application (J.Am.Chem.Soc., Article ASAP, DOI:10.1021/jacs6b03625, Pub. 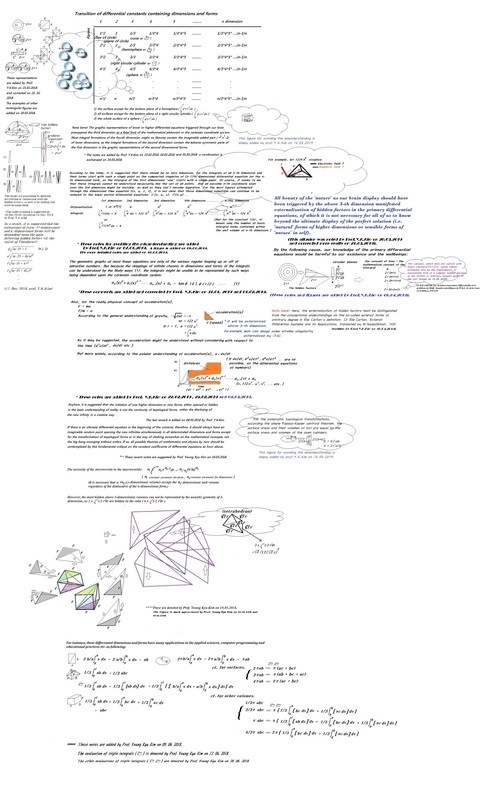 Date (Web): June 21,2016 (02 July 2016, Prof. Y.K.Kim). 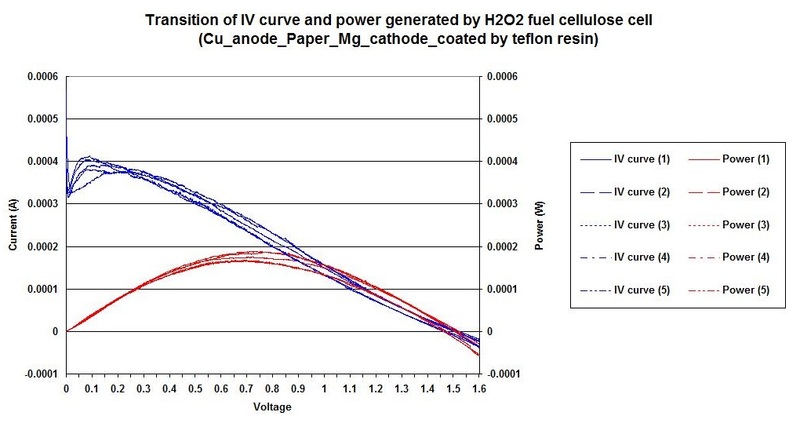 As in case of the hydrogen peroxide fuel cellulose cell, it is so lightly demonstrated that the hydrogen fuel cell can be also operated by nanocellulose membranes: Thomas Bayer et al, High Temperature Proton Conduction in Nanocellulose Membranes: Paper Fuel Cells, Chemistry Materials, 2016, 28(13), pp 4805-4814. 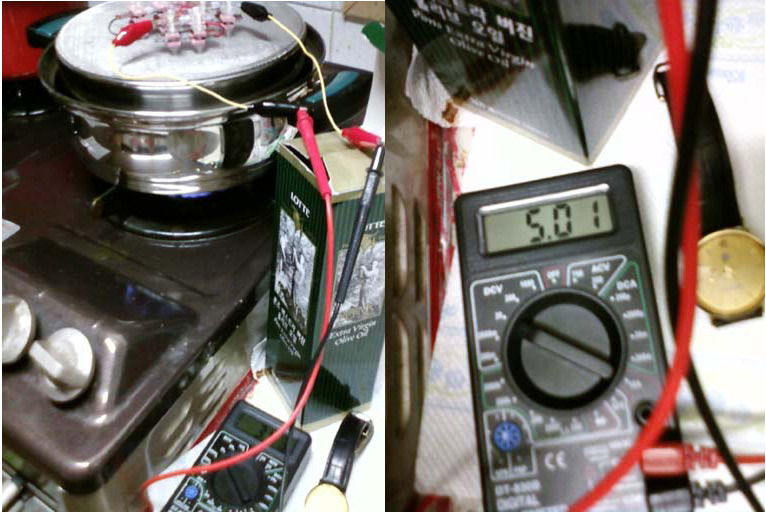 However, the critical task remains now still laborious, how the submolecular or subatomic mechanism in the metallic catalysis like that of platinum can be explained (05 September 2016, corrected on 25 November 2016, Prof. Y.K.Kim). A nearby answer to the subatomic mechanism of metallic catalysis is offered by a recent article (J.H.K.Pfisterer et al., Direct instrumental identification of catalytically active surface sites, Nature 549, 7 September 2017, 74-77), in which the strong noise sites are explored being detected so in the defects or boundary locations of the metallic difference of electronegative potentials, as in the sites of dramatic noises having been observed due to the same metallic difference of electronegative potentials in the hydroxyl (OH) holes of the cellulose (Added on 16. 09. 2017 by Prof. Y.K.Kim). According to results of the recent research, it is suggested that the breakdown of electrons can take place a few hundreds of zeptoseconds (with regard to the not-proved Lyman limit of photoemission - added on 16. 09. 2017 by Prof. Y.K.Kim) ~ a few tens of attoseconds prior to or faster (cf. 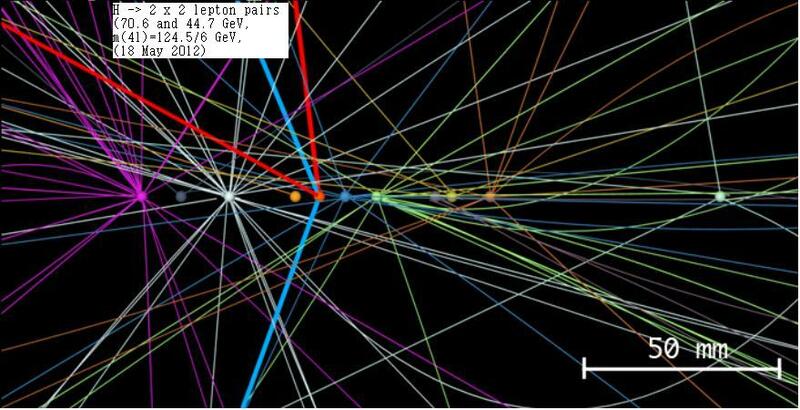 C.Palatchi et al., Atomic delay in helium, neon, argon and krypton, J.Phys. B.: At. Mol. Opt. Phys. 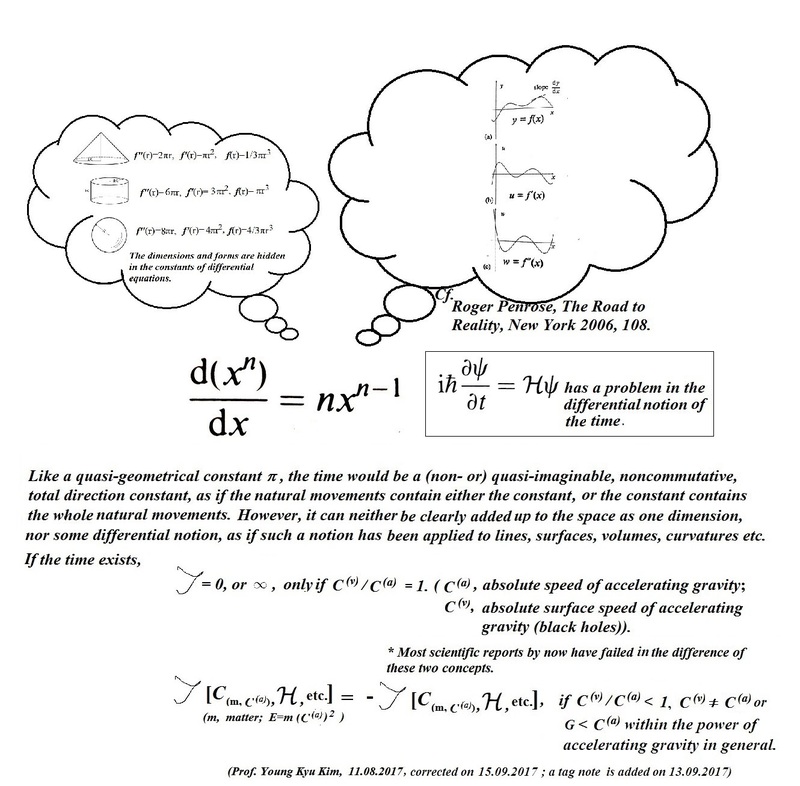 47, 03 December 2014, 2450003: ".... cannot determine the absolute [time] delay difference between atoms due to lack of precise knowledge of the initial conditions. ": Added on 12. 09. 2017, Prof. Y.K.Kim) than the hopping or pumping of protons, cf. M.Osiander et al., Attosecond correlation dynamics, Nature Physics, Published online 07 November 2016, DOI: 10.1038/nphys3941 and B.Wolter et al., Ultrafast electron diffraction imaging of bond breaking in di-ionized acetylene, Science 354, issue 6310, 21 Oct. 2016, 308-311 (24 November 2016, Prof. Y.K.Kim). Since 2011(2009) by now (2019), however, the Korean Intellectual Property Office of the Korean Government has rejected the non-catalytic water fuel cellulose cell to enroll as a new invention in their inventory lists, because of the following reasons, d. h. that the proton pumping cellulose paper will be the same as separator paper in the Volta battery (A), the purest water in B and C be the same as a electrolyte like the salt water in A, and the coating technology of C on the cathode coated by the Teflon resin be not a new technology, which has been generally used for the electrochemical corrosion resistance on the electrodes. Although two inventions (B and C) are of the same inventor, moreover, it should be rejected because the invention of C is only the imitation of the previous opened invention of B. If one should be confronted with these scandalous resolutions of the officers, no one might want to enroll as a new invention of the Korean inventory lists about his own invention. (25 January 2019, written by Prof. Y.K.Kim). 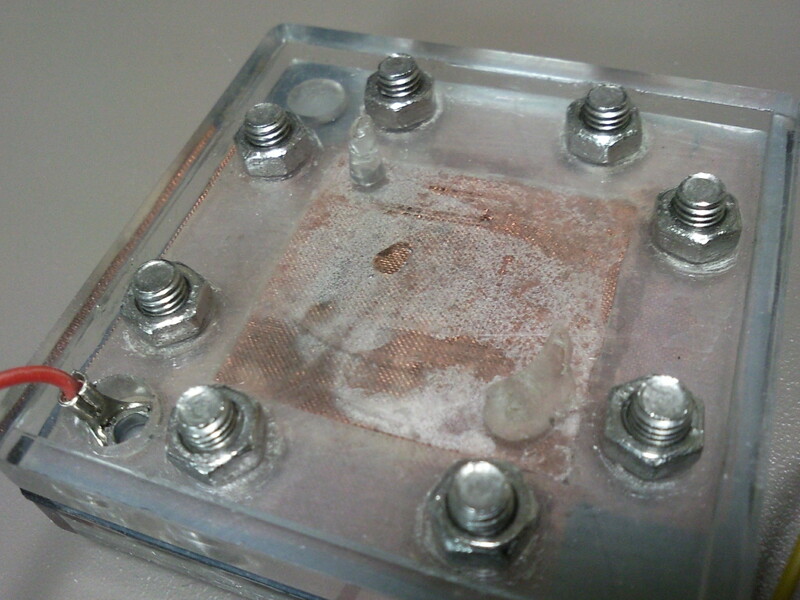 While the car model of hysolar energy sources moved, supplied by the hydrogen gas generated in the second hydrogen fuel cell by the solar power, this is an experiment example of the non-catalytic water fuel polymer cell producing the electricity by the supply of pure, non-acidic water basically via the strong placidity of the narrow lattice structure of the polymer without generating the hydrogen or oxygen gas as follows(March 03, 2012). including other reactions (cf. Al(s) + 3H2O(l) ㅡ> 6e- + Al2O3(s) + 6H+(aq)), which are feeble. (Sept.08, 2012) Cf. IV curve and power graph in detail (March 06. 2014). 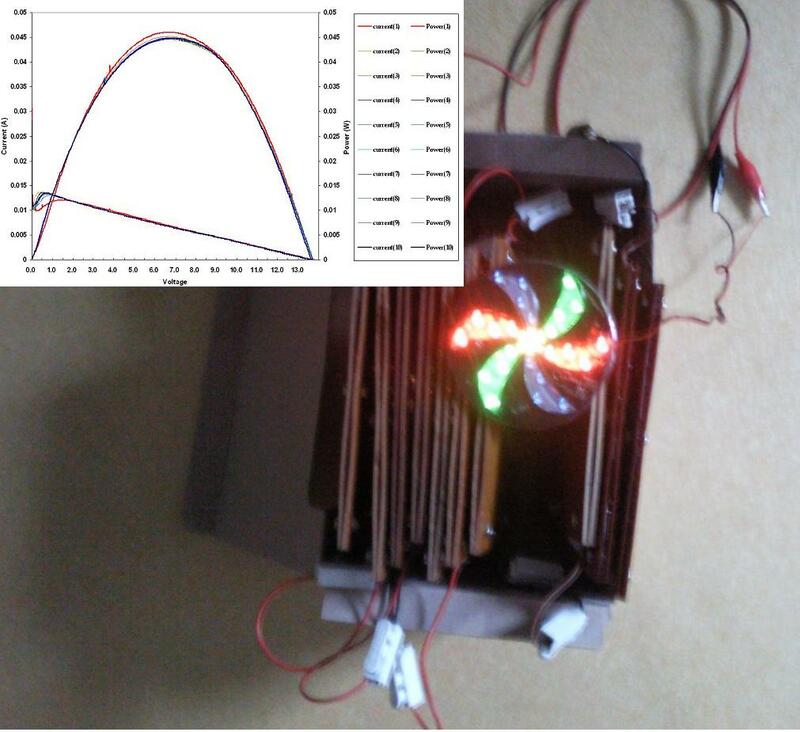 The first revolutionary NCWP-DC generator(cf. 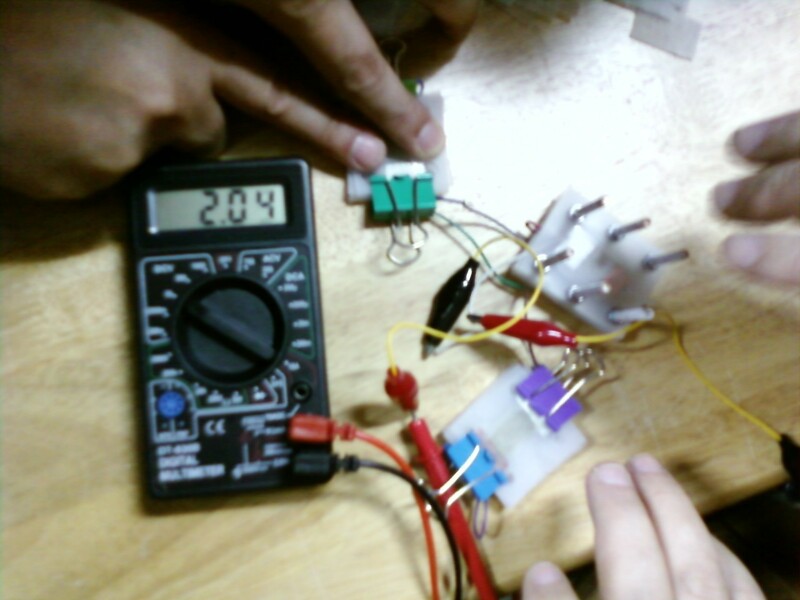 a photo from the Christian Reformed Press, Sept.13, 2008, p.5) or Non-Catalytic Water Fuel Polymer Cell in the world timeline of invention and technology. 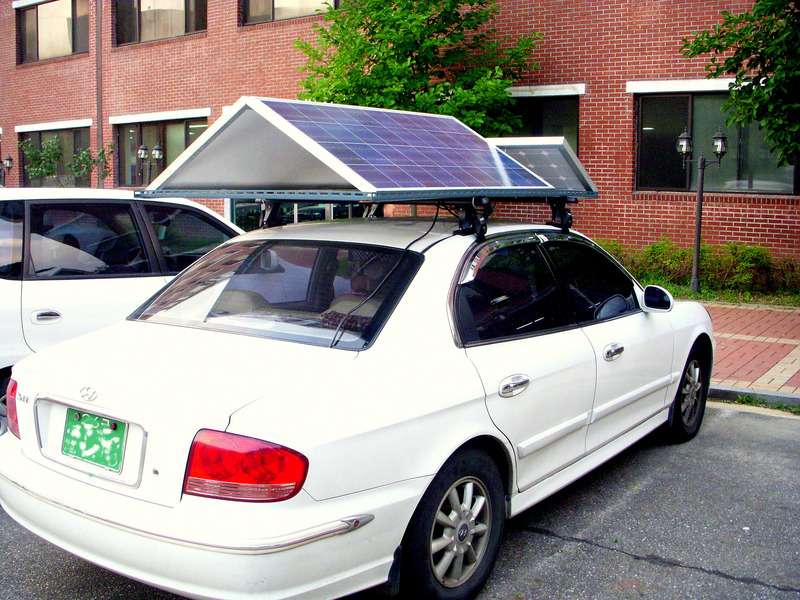 a new promising, so much cheap energy source as a key hope in the global energy crisis (Oct.31,2008). 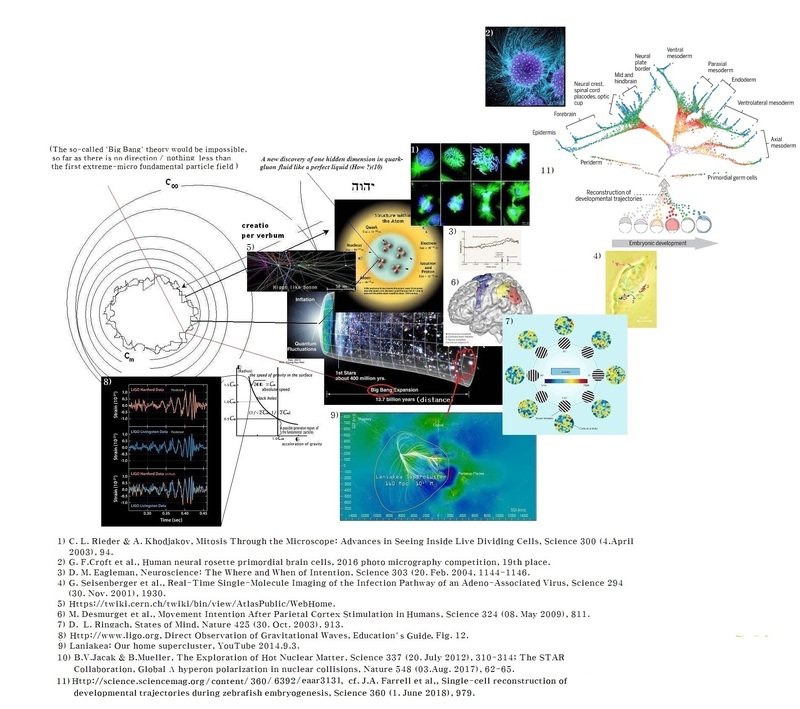 Especially, see the increasing efficiency of electric production generated by the cells continually saturated in the same water(Jul.07,2009, newly Nov.02,2009, Dec.07,2009, Feb.15,2010, Jul.24,2010, Aug.07,2010, Aug.30,2010, Sept.18, 2010, Jan.04,2011, May 07, 2011, June 13, 2011, Sept. 01, 2011, Jan. 18, 2012, Jan. 24. 2012, April 29, 2012).